Letter writing is not all art but about technique too. Rather this is a combination of head and heart, where you mix the art, style, technique and format, and the final outcome may have the power to turn the fire to ice or vice versa. That is why, there will always be high demand of potential writers who can express anything in any flexible or official way through their writing only. 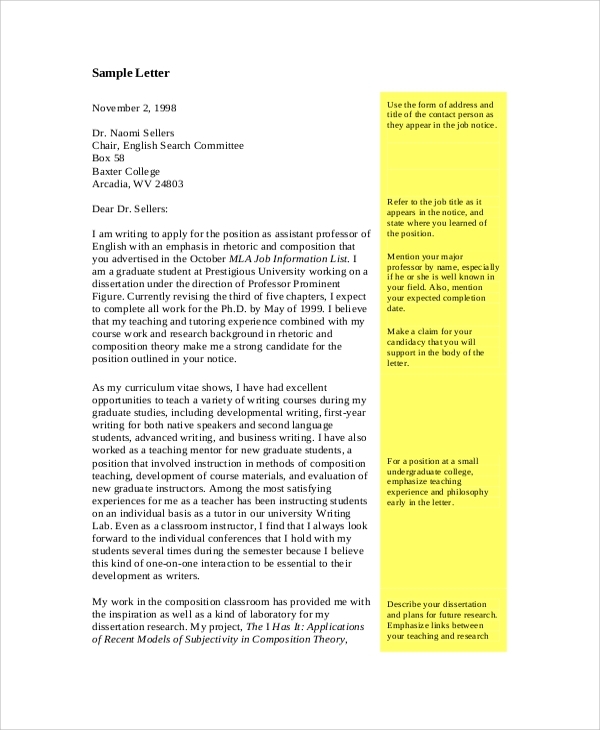 Now, if you want to get inspired and write the Professional Letter for your purpose, here are helpful templates to guide you through, and even interesting script writing sample that will give you better direction in projects. 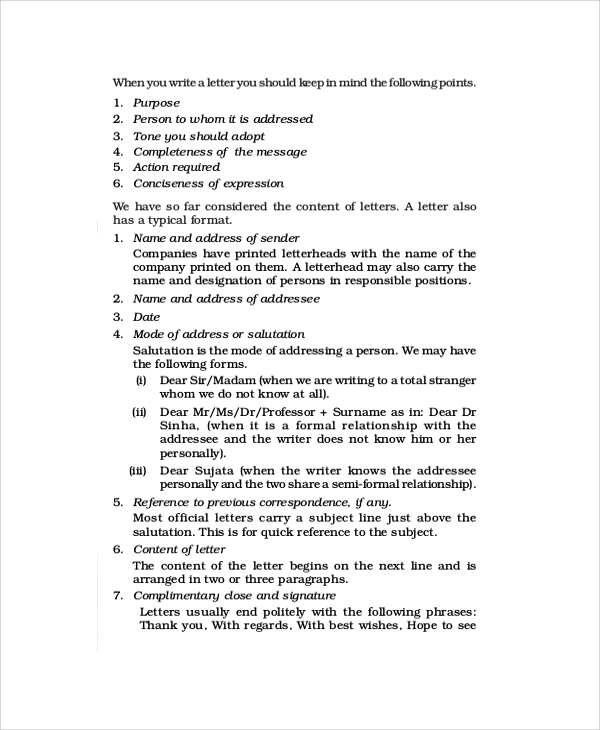 The formal letter writing sample is to tell you, how to write a formal letter. 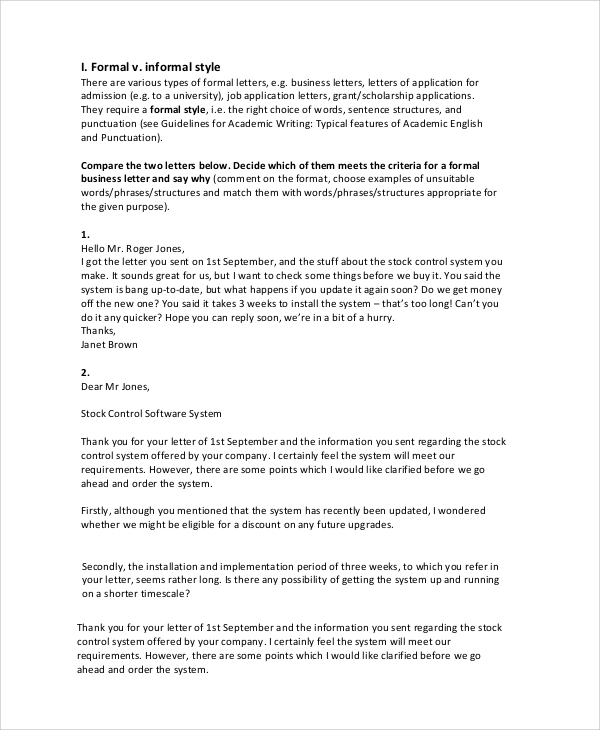 Now there are many formats for writing a letter, but this standard format would fit all types, and whether you write it for job or business, corporate or government use your standard will be set through this globally accepted template style. The professional sample is just about writing professional letter. Things highly official or business related can be discussed through this format. It will give you the right platform to get the exposure through writing only as you express your concerns the right way. The business letter writing format is not the same as other formats. Here you don’t follow all the rules that you follow on informal, or government or other official letters. 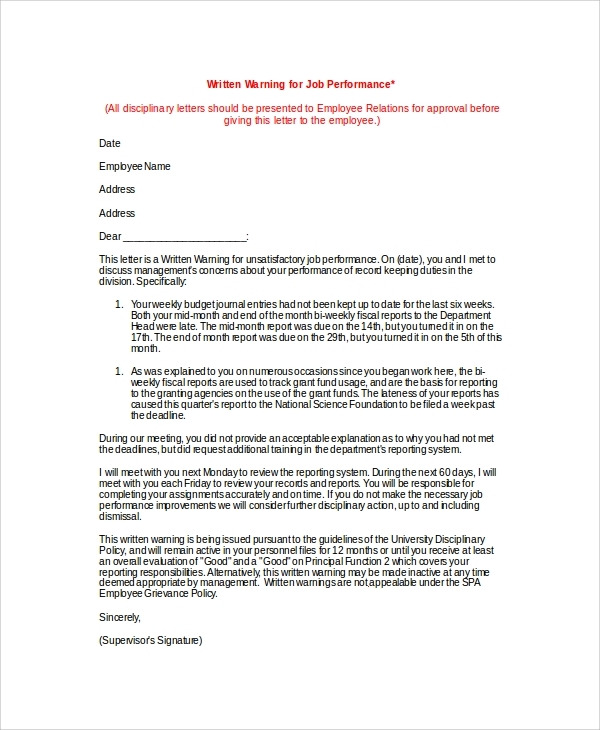 This is strictly business style, business minded, and this template gives you the standard and accepted way to prepare a letter. How to Write a Letter using a Sample? Writing a letter with the help of a sample is a nice and step by step process that anyone can master easily. You will have to understand your requirements first. You may need to write a Business Letter, a simple official letter or some other corporate style letter or may be an official letter in a semi-formal tone. For all of that, you may have to look at references for the first time. The samples act as the references or examples. You study the writing style in them, and then smartly write another letter copying the style. There is no problem in using the same words you as long as you keep the sentences meaningful and grammar okay. 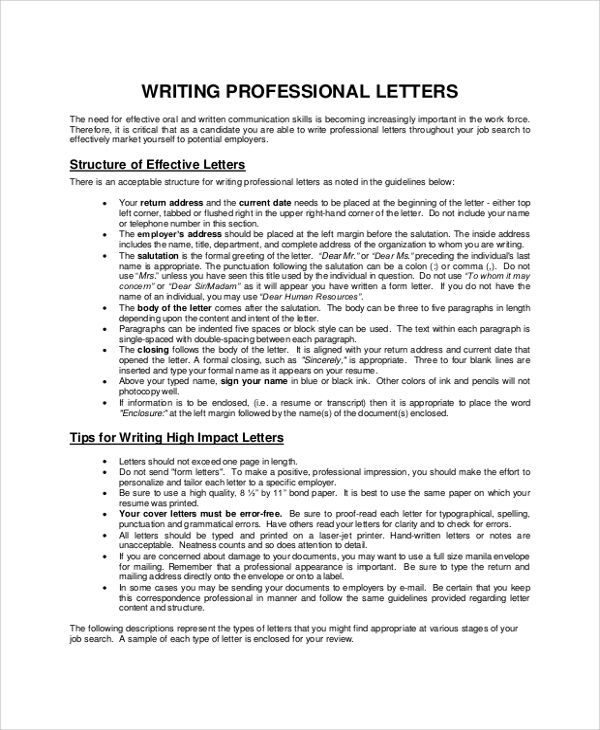 Writing a Business Letter Sample? A business Letter Format is not a general one, and may differ from the other professional letter format you get online. 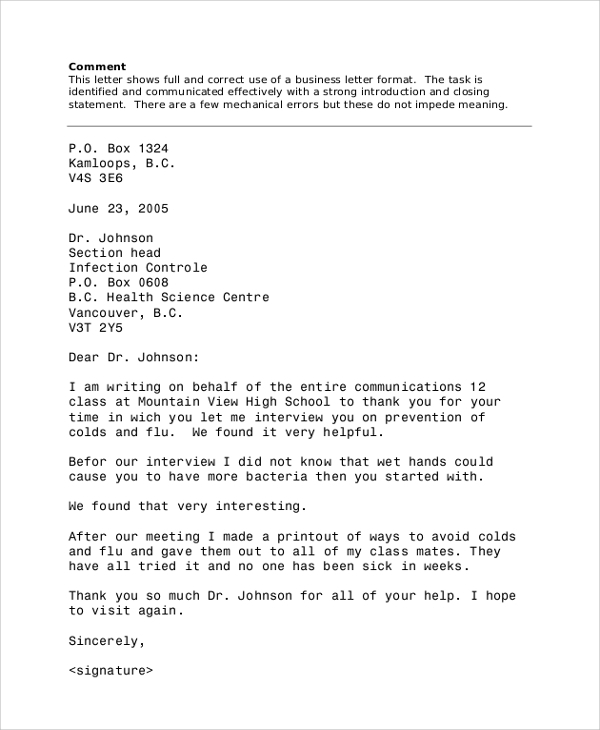 If you have to write a business letter, then the best choice would be to see the business letter templates. 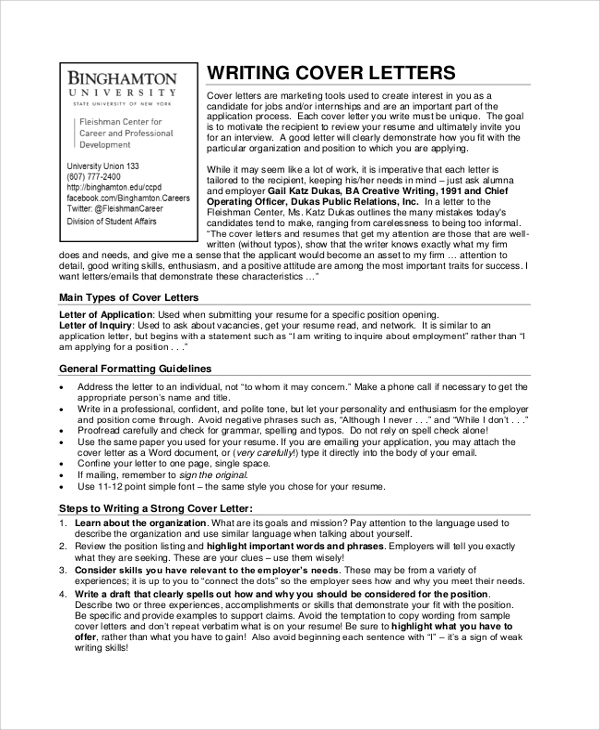 You would get a lot of them online, and here in the template banks the choices of business letter styles would suggest you the various style of introduction, conclusion, the right addressing style, the layout and all. If you are keen to write a Letter of Interest, you would get templates for that too. The templates would suggest the right style, and you may in fact customize the templates which involve replacement of a few words, and inclusion of your details in their place. A letter of interest has to be formal, and yet with a tone of softness and promotion. Therefore, your writing style has to be deeply influenced with the right format. Hence reference to the right templates will always help you save time and effort on drafts. 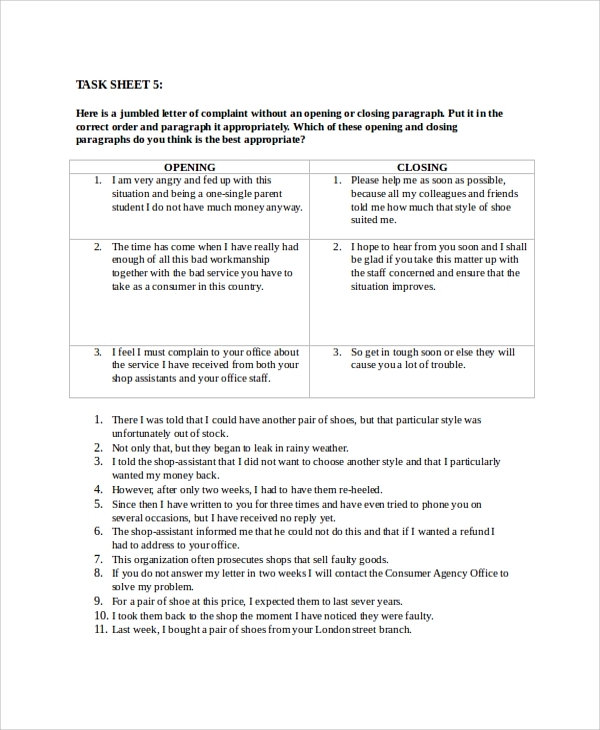 Whether you are struggling with perfect official letter writing style or trying to find a good book writing sample, you have all the answers in the online template resources. These are rich resources containing useful samples for books, letters, scripts and any writing style. Hence you simply have to download and study to learn a new pattern of writing.